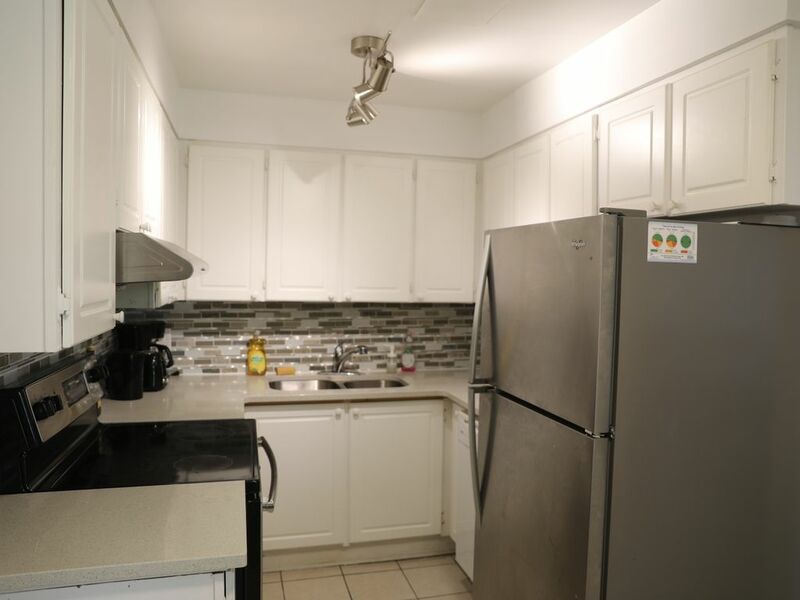 Comfortable single house is located in the core area of Ottawa, 2.5km to Carlton University and 7.5km to Parliament Hill, Mooney’s Bay park and Central Park nearby. 1 good size master bedroom with private bathroom & walk-in closet and 2 bedrooms with another bathroom are on 2nd floor, the 4th room with 4th bathroom is in the basement. This house is suitable for family, small group travelers and businessmen. The home was perfect for 7 adults and 1 child. Cozy enough with ample privacy. Quiet suburban neighbourhood that was very close to a downtown core with many restaurants. Very affordable! The owners waited for us even though we were late. We had some small hiccups with cleanliness in the kitchen and one bathroom but that did not take away from the overall experience. We would stay here again!